CSIR UGC NET 2019 – Council of Scientific and Industrial Research (CSIR) has extended the last date of submitting the application form. Now upto March 22, 2019 candidates will be able to do the registration for CSIR UGC NET 2019. CSIR UGC NET Application Form 2019 was released on February 25, 2019, at csirhrdg.res.in. The CSIR UGC NET 2019 examination is scheduled to be conducted on June 16, 2019. The candidates who will be finally shortlisted those will be selected for lectureship or JRF as for which you have applied. 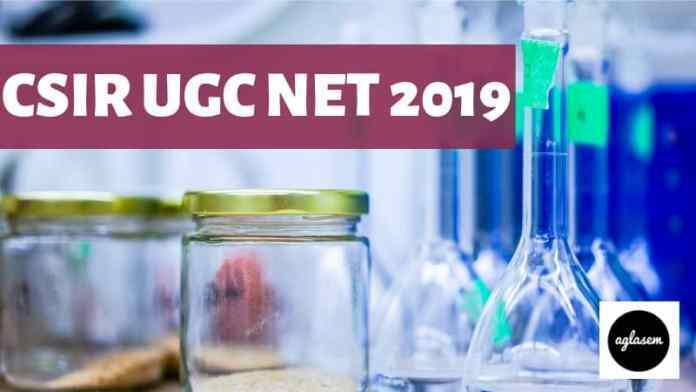 The official notification of CSIR UGC NET 2019 has been released on January 19, 2019. From this page, candidates will get full information regarding CSIR UGC NET 2019. Latest: The notice regarding the refund of excess examination fee has been released. Click Here to check the same. The selection will be based on the cutoff marks and the marks secured by the candidates in the CSIR UGC NET 2019 Examination. Candidates can check all the latest dates for CSIR NET June 2019 from the table below. In the application form candidates should enter the valid details. Candidates can use only online mode for doing the registration of CSIR NET Application Form 2019. 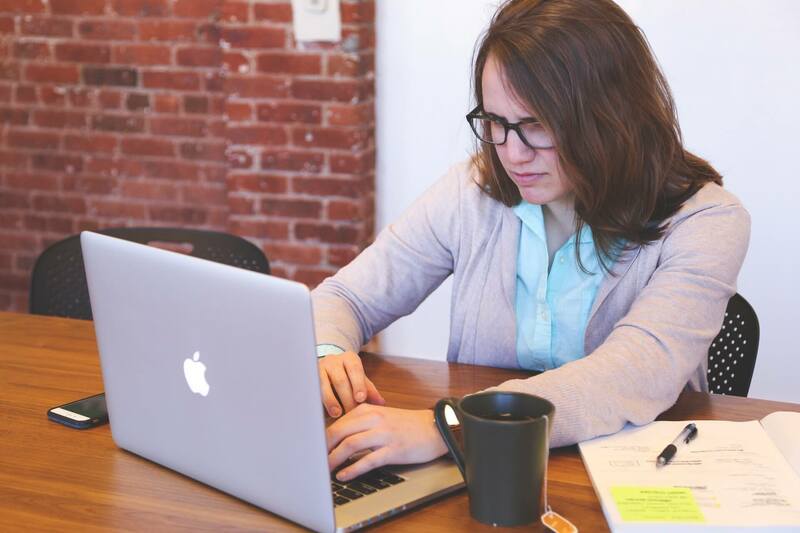 In the online form, candidates have to fill the Personal, Contact, Educational, Qualification Details and will need to upload the scanned photograph and signature. Application Form has been made available at the official website. Online Payment – Candidates can only make the payment by using the online payment gateway. The payment can be done through Credit Card, Debit Card and Net Banking. In order to be eligible for JRF NET, candidates must be maximum 28 years old as on 01-01-2019. Those who are enrolled for M.Sc or completed 10+2+3 years of QE as on the last date of the application form are also eligible to apply. They will select option “Result Awaited (RA)”. Condition applicable upon such a candidate would be that he/she must complete the degree with requisite percentage of marks within the validity period of two years to avail the fellowship from the effective date of award. An attestation to this effect, signed by HOD will be submitted. Can a candidate with a bachelor’s degree appear for CSIR NET? Yes, bachelor’s degree candidates can also appear for the Joint CSIR-UGC NET exam. They are eligible for CSIR fellowship only after getting registered/enrolled for Ph.D./Integrated Ph.D. program within the validity period of two years. This will be subject to fulfilling the criteria laid down by UGC. Ph.D. degree holders who have passed Master’s degree prior to 19th September 1991, with at least 50% marks are eligible to apply for Lectureship only. The candidates who will submit the application form on time for those admit card will be issued. The admit card will be made available at the official website/ Admit Card will contain the name of candidate, roll number, exam name, center name, father’s name, center code, photograph, signature etc. On the day of the examination, candidates have to carry one valid id proof (aadhar card, pan card, voter id card, passport) and one hard copy of the admit card. Thhe commission has the authority to add, change or dismiss the examination center. The examination will be conducted at 27 centers spread all over India. From below candidates can the Examination Center List Of CSIR UGC NET 2019. Before starting the preparation candidates should know about the exam pattern because this help the candidates to know about the subject name, exam timing, marks, types of questions etc. 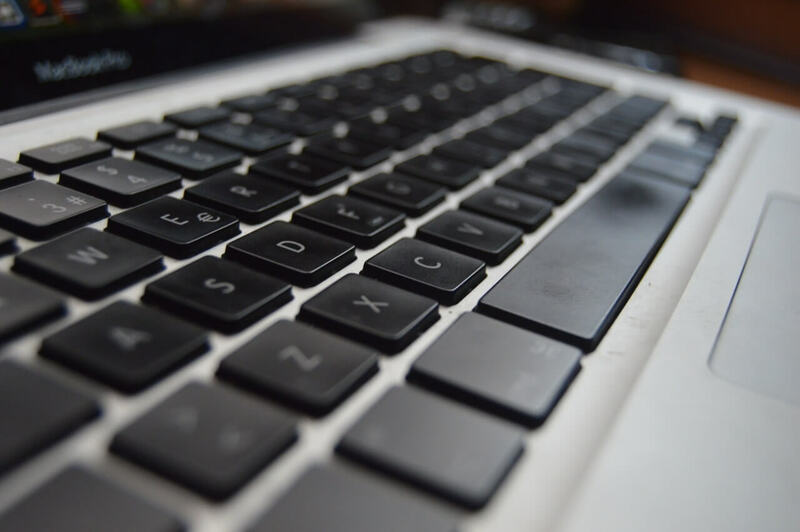 From below candidates can check the detailed exam pattern of CSIR NET 2019. After releasing of the final CSIR NET Answer Key 2019, the result will be declared at the official website. The result will contain the name and roll number of qualified candidates. The result will be based on the performance of the candidates in the examination and it will be in the form pdf. The candidates whose name will be there in the final result those will finally select for the lectureship or JRF (for which the candidates applied for). For more details regarding CSIR UGC NET 2019, Download the Information Brochure.